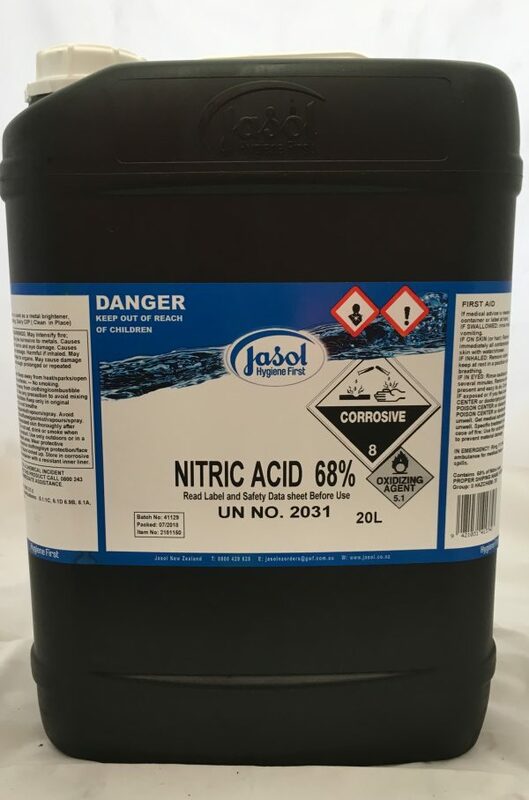 NITRIC ACID 68% is an acid CIP cleaner. 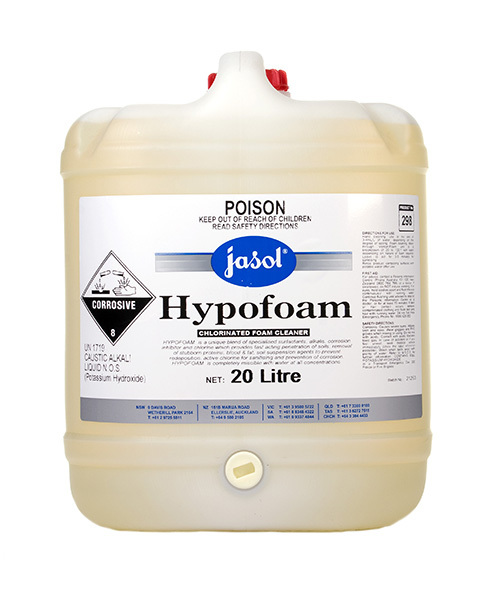 It is a non-foaming acid that breaks up and removes mineral deposits that build up on equipment surfaces. 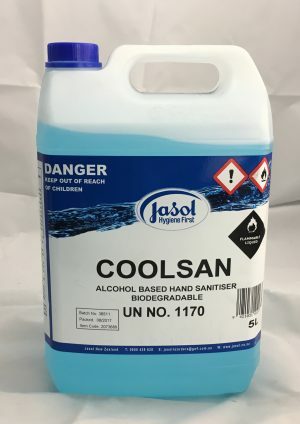 Used as recommended it does not corrode stainless steel.